Snack Food Poco Loco was established in 1994 as a producer of tortilla chips. 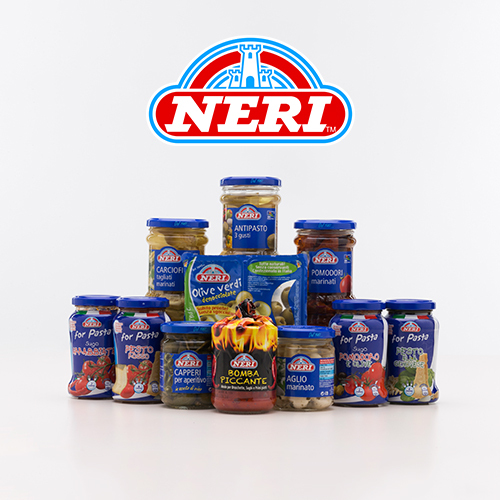 Its products are available in an assortment of flavors and packaging. Recognizing that the experience of tortilla chips is even more perfect with dipping sauces, they produce dips that perfectly compliment them. 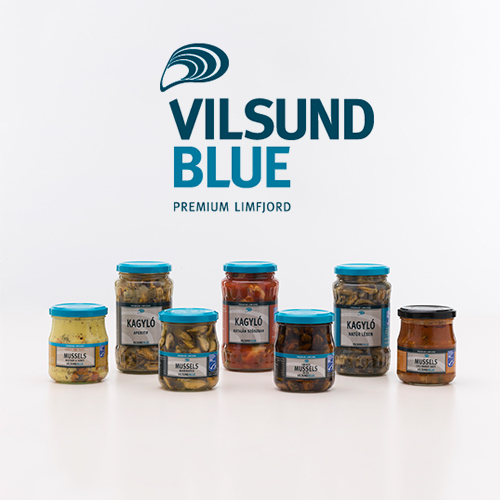 For the sake of making their selection complete they have expanded their product spectrum with soft tortillas, fajita and burrito sauces, spices and jalapeno pepper slices. 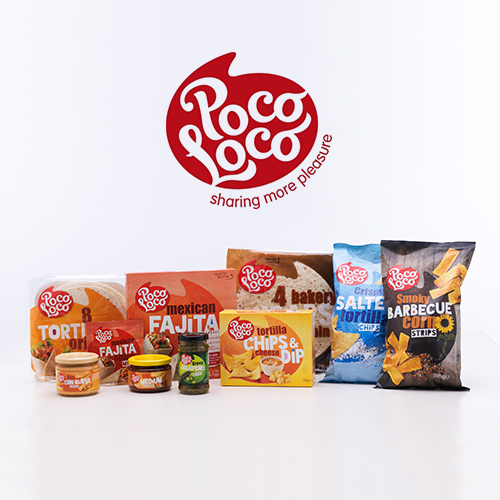 As a result of the most modern equipment and their special knowledge Snack Food Poco Loco has become a leading own-brand producer in numerous countries around the world. Their IFS and BRC quality certifications guarantee the consistent quality provided by the company. 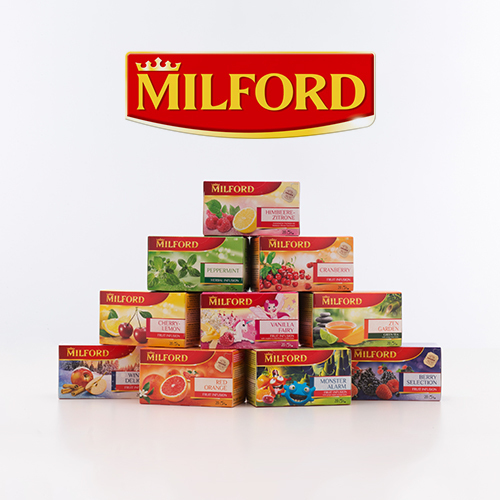 Their production is currently ongoing in two facilities in Belgium. Both of their production facilities apply the most modern technologies. 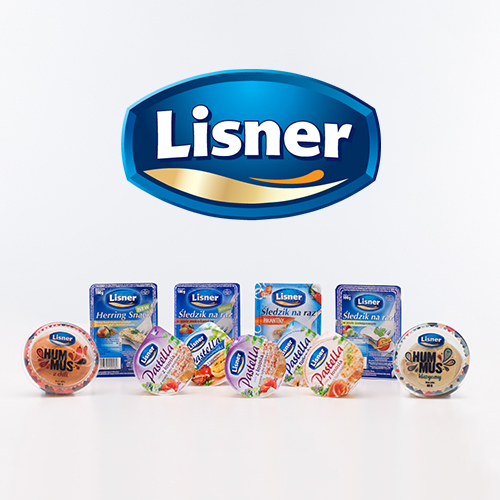 The production process is fully automated, the strictest hygiene requirements are standard in their facilities. An onsite laboratory ensures the quality of their products. 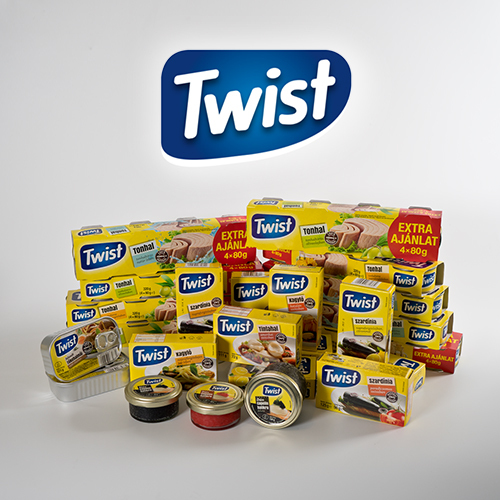 They guarantee traceability from the raw material all the way to the end product. In accordance with their strict GMO (Genetically Modified Organisms) principle all Poco Loco products are free from genetic modification.